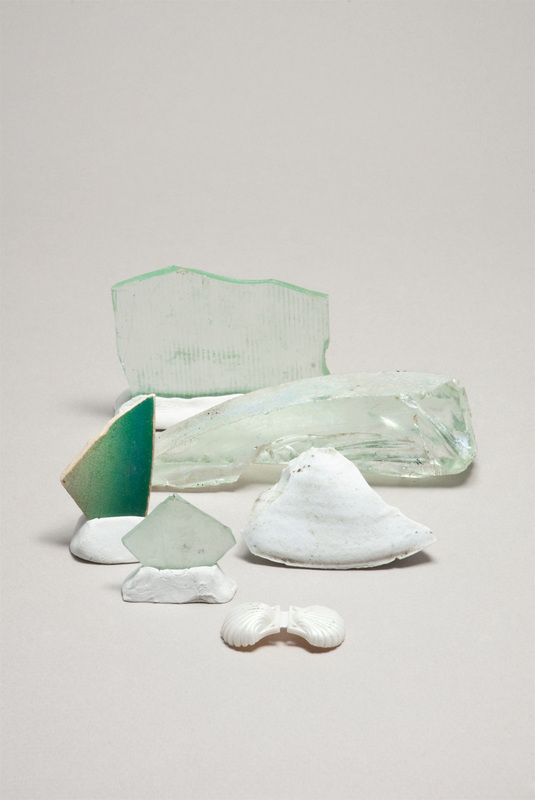 Photographic series of a collection of objects, created during an art residency on La Certosa island in Venice. We lived and interpreted the entire island as a residence, arranging several room-like spaces following suggestions from the environment. 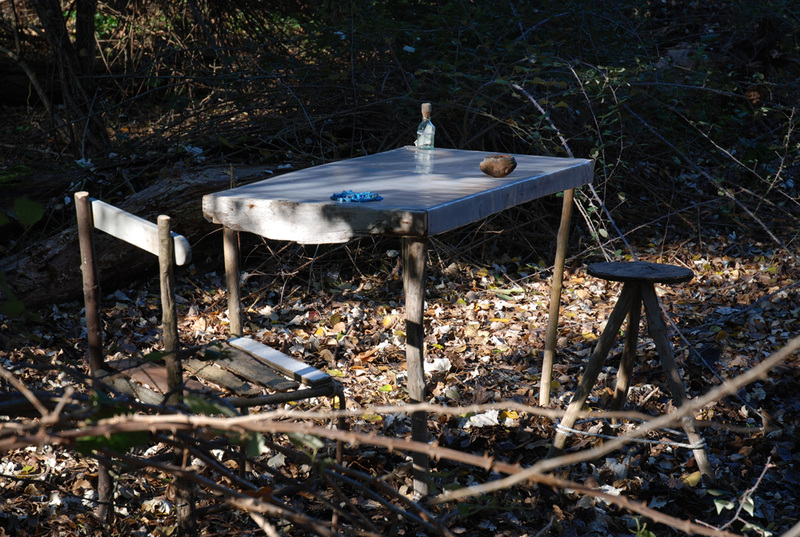 We collected natural and artificial finds, relics and trash, that we combined to create furnishings and furniture. REARRANGED TRASH / CAST AWAY WUNDERKAMMER / CONTRAST AND CONFLICT. 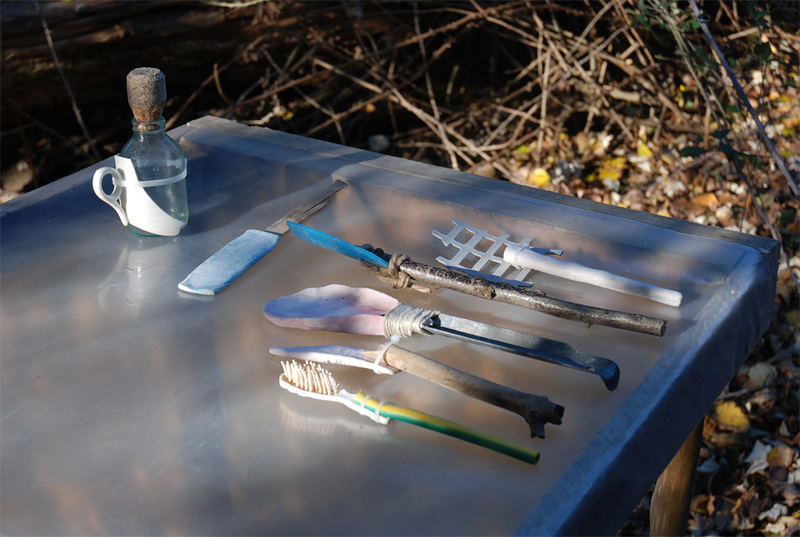 By only using found objects, given materials and tools we arranged five rooms around the island: kitchen / living room, bedroom, meditation beach, alchemical laboratory and cabinet of curiosities. The objects resonated with La Certosa – a unique environment mixing quietness and chaos. In collaboration with Fondazione Bevilacqua La Masa / Legambiente / Vento di Venezia.